ALPSP Council is delighted to present this year’s award to Alice Meadows. As Director of Community Engagement and Support at ORCID, Alice has played a central role in expanding its presence with an endeavour that really bridges the divide between publishers and authors. Prior to this, she held a long and distinguished career at Wiley including roles in marketing and circulation, Director of Society Relations and finally Director of Communications. She was a founding partner of the Oxford Publicity Partnership, which provided invaluable services to publishers in the Oxford area for just under a decade. Alice is a regular and spirited contributor to the Scholarly Kitchen and an active participant at any number of conferences and events – whether on a panel or participating from the audience. More recently she has been a vocal contributor to discussions of gender disparity in scholarly publishing through a series of talks and publications. Lastly, there is Alice the mentor. 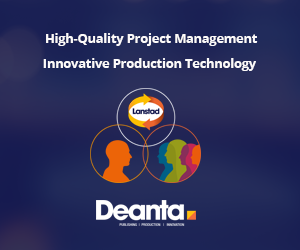 She has been an invaluable source of support, encouragement, and engagement for all those who have worked with (and especially for) her, many of whom have gone on to excel in their careers under her guidance. In summary, her contribution to scholarly publishing is two-fold – not just for the work she herself does to enhance important scholarly publishing initiatives and conversations, but also for coaching the next generation of outstanding publishing professionals. For 2016, the judges are delighted to announce two winners – Cartoon Abstracts from Taylor & Francis and Wiley ChemPlanner. Highly Commended is awarded to ORCID. Cartoon Abstracts are a fun new way of visualising academic research. Each individual cartoon summarises the original authors’ work through powerful illustration. This aids the understanding of difficult concepts, broadens the appeal of niche topics, and helps transcend language barriers. In the judges’ view, they have the potential to transform the way in which young people and the wider public engage with research publishing. David Sommer, Product Director & Co-founder Kudos (Chair); Andrew Barker, Associate Director, Academic Liaison & Heritage Collections, University of Liverpool Library; Lorraine Estelle, Project Director, COUNTER; Richard Gedye, Director of Outreach Programmes, STM; Jane Harvell, Head of Library Academic Services & Special Collections, University of Sussex; Robert Iannello, Publishing Sales Manager, ICE Publishing; John Shaw, Vice President, Publishing Technologies US, SAGE Publishing; David Smith, Head of Product Solutions, The IET. 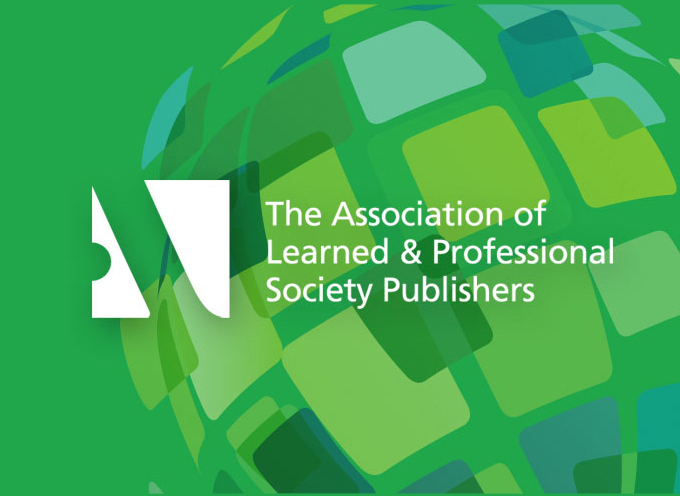 The 2016 ALPSP Awards for Innovation in Publishing are sponsored by MPS.